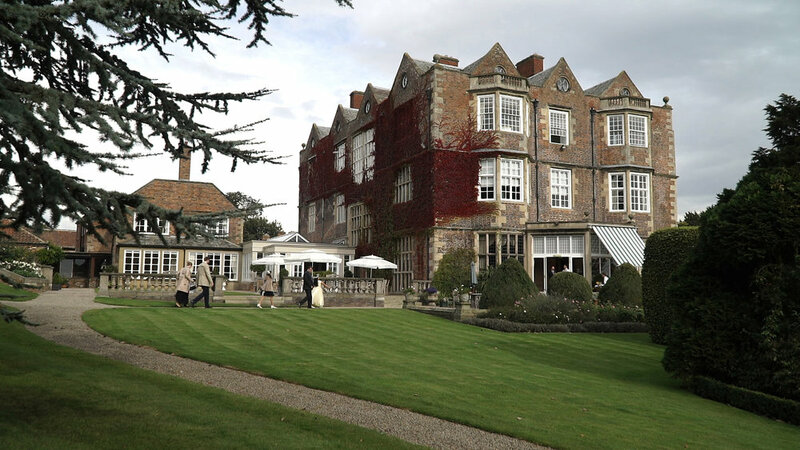 I am pleased to share with you a delightful wedding video from Goldsborough Hall in Yorkshire. Although I am based in Leicestershire, I love to travel all over the U.K. and it had been a few years since I last worked at Goldsborough Hall. It is a spectacular venue with wonderful gardens. The marriage service took place in the parish church of the nearby town of Knaresborough with its lovely railway. I would like to thank Jonathan and Rofelyn for the opportunity to produce their wedding video and also to thank Damien Bramley, their photographer for recommending me. It is always a privilege to be part of any wedding day, my congratulations to Rofelyn and Jonathan and I hope you enjoy the film.